When looking to build a PC for content creation, 3D rendering, simulations, and other multi-core CPU intensive tasks, you’ll have to think differently than you would when buying one for general computing tasks and gaming. Processors for content creation and rendering need to be better at utilizing a large number of cores and threads, and they need to do so efficiently as well. 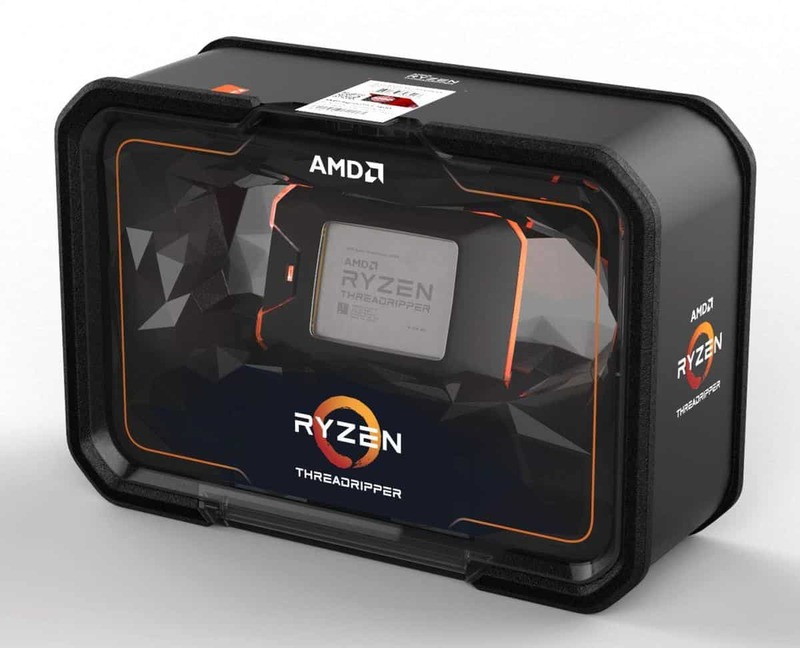 AMD has turned the entire competition upside down in the content creation niche thanks to the release of the Threadripper and Ryzen 2nd generation CPUs. These CPUs offer superior multi-core performance than their direct rivals, and the price to performance ratio is simply unmatched by Intel. We’ve reviewed the best processors for content creation. Spoiler: Team Red makes a clean-sweep here. 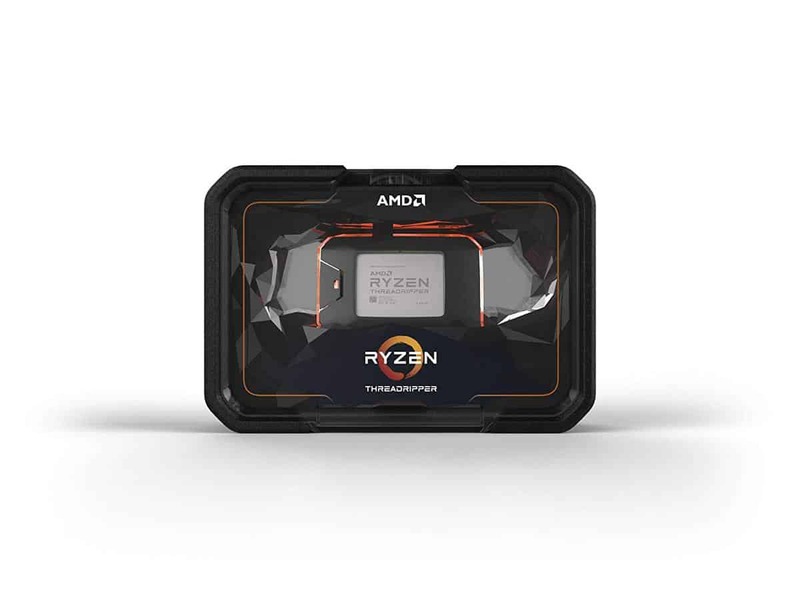 The AMD Ryzen Threadripper 2950X is the most popular processor for content creation available right now. This behemoth features 16 cores and 32 threads to bring sensational performance at an unmatched value. It’s simply too difficult to recommend any other process over the AMD Ryzen 2950X for high-end desktops. Its competitors from Intel offer negligible performance gain yet cost over twice as much. The Threadripper 2950X is just too good to ignore. Meet the king of the modern high-end desktop (HEDT) processors, the Threadripper 2950X. Don’t get us wrong – the Ryzen Threadripper 2950X isn’t the most powerful HEDT CPU you can buy. It’s not even the best in its own range of second-generation Zen processors. What makes this such an appealing and overall brilliant processor for content creators is its value for performance. No, we’re not talking about a combination of decent performance that comes at a great price. We’re talking about jaw-dropping performance that comes at a price that simply makes it unreasonable to buy anything else. For reference, the Threadripper 2950X has around the same performance as the Intel Core i9 7980XE, despite the latter’s higher core and thread count. The 7980XE does come out on top marginally in a couple of benchmark tests, but when looking at the astronomical price difference between the Threadripper 2950X and Intel’s older generation processor, it would take incredible ignorance to even consider Intel’s competing chipset. This is because the Threadripper 2950X is half the price of the Core i9 7980XE, despite no real tangible difference in actual desktop performance between the two. That’s simply insane, and this brilliant price to performance point and multithreaded performance is exactly what’s got AMD back in the ring with Intel. And boy has AMD delivered some seriously injurious punches to its rivals. The 2950X has massively improved its single-core performance over the first generation of Ryzen processors. This is all thanks to AMD’s progression in shrinking the size of their processors. Now at 12nm, the Threadripper is 300-500 MHz faster with its boosted single-core clock speeds than its predecessors. This translates into excellent performance in single-core tasks, including gaming. Of course, it makes little sense to spend this much on a processor for gaming. That’s not to say the processor is particularly poor at the gaming front. The Threadripper isn’t just designed for gaming tasks and will give a serviceable performance at best in videogames. But you already know that, since this article is focused on workstation type of performance from processors. And that’s where the Threadripper 2950X manages to impress as well. 16 cores and 32 threads mean there is ample multiprocessing power crammed into this bad boy, allowing for sensational performance in tasks like rendering, video editing. From a value perspective, it simply makes every other HEDT processor in the market right now completely redundant. Power draw of the Ryzen Threadripper 2950X is also comparable to the 7980XE. Do note though that the 7980XE has more cores and threads than the 2950X. However, due to the Zen+ 12nm architecture, we wish it would consume less power than it does. Still, if you’re going for a high-end desktop processor, chances are you won’t be working with a 450 watts PSU anyway. Intel’s exorbitant pricing of their Skylake-X and Skylake-X Refresh series is a grave mistake that has left them isolated in this category of processors. AMD has assessed the market and consumer demand perfectly, and the result is the brilliant Threadripper 2950X. It’s simply unparalleled in the balance it strikes between price and performance, and that’s why it’s hard to recommend any other processor over it. The Ryzen Threadripper 2990WX is arguably the most powerful content creation and high-end desktop processor ever made for consumers. It’s not the most well optimized because of how it is designed to handle multi-core processors, but for anyone looking to run the most complex simulations and most detailed renders, there is simply nothing can beat this processor. The Threadripper 2990WX is simply a beast of a processor, able to provide multiprocessing performance unlike anything ever seen in the industry. This CPU will cost you plenty, but it’s still far superior in its value and performance than its predecessors. Ready for a headache? You probably should prepare for one, as the Ryzen Threadripper 2990WX’s specs are simply insane. A spec sheet of 32 cores and 64 threads means this is the higher core count anyone has ever seen in a processor released for consumers in the history of computer technology. These are numbers people would speculate that NASA computers tend to run on not too long ago. This kind of ridiculous processing power left everyone gob-smacked when AMD first announced it, and it still remains surprising even now. Priced at around $1800, the Threadripper 2990WX is AMD’s most expensive consumer processor available. 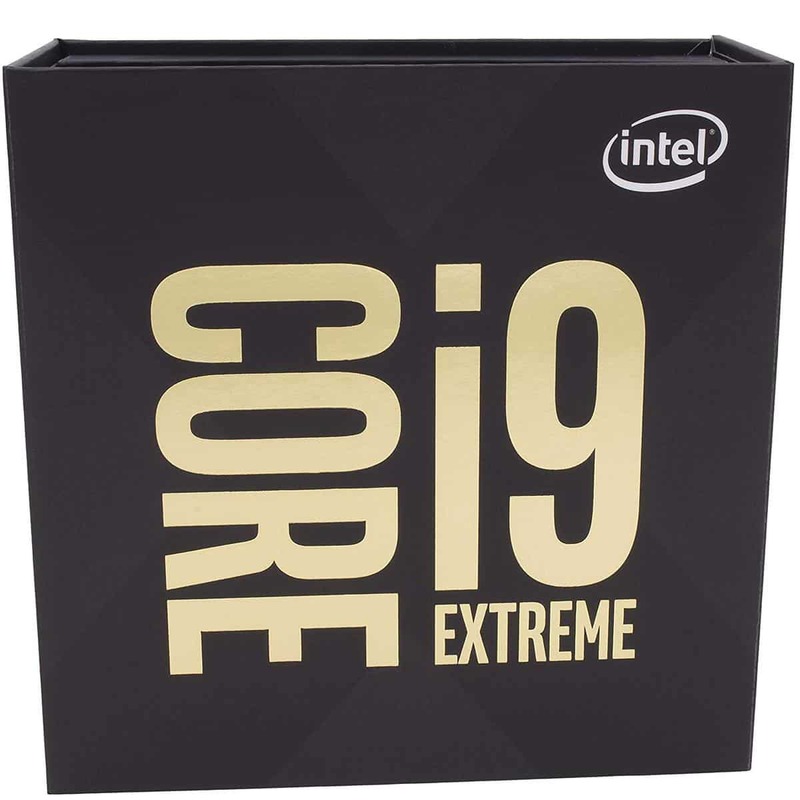 Yet it’s not the most expensive consumer processor available – that “award” goes to Intel’s Core i9 9980XE, priced over $800 more despite offering lower core count and comparable overall performance in most applications. Perhaps more surprisingly, even the far inferior and older generation Core i9 7980XE is more expensive than the 2990WX. The Threadripper 2990WX is designed for a very small group of individuals who need the absolute best multicore performance. Think complex engineering and physics simulations, crazily complicated rendering, and other such highly advanced tasks. Yet for those looking for absolutely crazy multicore processing power, there’s simply nothing better from a core-pre-dollar value. We’re tempted to pitch this against the Intel Core i9 9980XE – anyone would be of course, since it’s the only processor that comes close to this beast as far as core count is concerned. Before that, it’s important to give perspective on the value side of things though. Yes, it seems silly to talk about value for a processor that demands almost two grands, but the comparisons are essential to understanding just how well AMD has done with the Threadripper series in both performance and value. The Core i9 7980XE has a comparable price to the Threadripper 2990WX, yet it blows Intel’s processor out of the water with its multicore performance. We’re talking about Cinebench R15 multi-core scores that surpass the 7980XE’s by a mind-blowing 1700 points. In real-world usage, only the Core i9 9980XE competes in performance with the 2990WX, but it’s simply a match that it Intel’s processor cannot win because it demands $800 extra. The gaming performance of the 2990WX is comparable to the 7980XE as well, but once again the multi-core superiority is at full display, as you can be running video encoding and other processor intensive tasks simultaneously without ever feeling like you’re overloading the Threadripper 2990WX. Single-core performance is where the 2990WX struggles, and that’s largely due to its low base and boosted frequencies. This makes sense though, as often there’s an inverse correlation between clock speeds and a number of cores. However, you probably won’t ever consider this processor if single-core performance is your concern – simply go for the 2950X or one of the mainstream Ryzen CPUs instead. The Threadripper 2990WX is a computing marvel, designed for those who need to take the most benefit of multi-core technology. It blows its competitors out of the water in pure multiprocessing performance and manages to make a case for itself for great performance value despite its high price tag. Just make sure you have a very powerful PSU for this beast, as it consumes around 250 watts of power when running at full strength. The Intel Core i9 9980XE is the only processor that can come close to the performance of the Threadrippper 2990WX. Yet it’s still vastly inferior because it only features 18 cores and 36 threads, almost half as many as what the 2990WX offers. Combine that with the crazy price tag of this processor, and there’s simply no reason you’d ever want to consider it over the 2990WX if crazy-expensive HEDT CPUs is what you’re going for. The Ryzen 7 2700X is a processor that targets the mainstream audience, but it packs a powerful punch thanks to its large number of cores and threads and high base frequencies. This is an excellent all-rounder that is more accessible to most content creators than the high-end desktop processors from AMD and Intel. The Ryzen 7 2700X offers one of the best core-per-dollar values in the market. It’s the ideal solution for those who want to build a PC for content creation and/or rendering as well as gaming. The Ryzen 7 2700X was a gamechanger when it came out, and it still remains relevant today as one of the best processors you can buy for any task. Intel still reigns supreme in the gaming department, but the Ryzen 7 2700X manages to beat almost all Intel processors in multi-core and even single-core processes when it comes to content creation. Only the Intel Core i9 9900K is a truly better all-round processor than the 2700X, but it also costs $200 more. 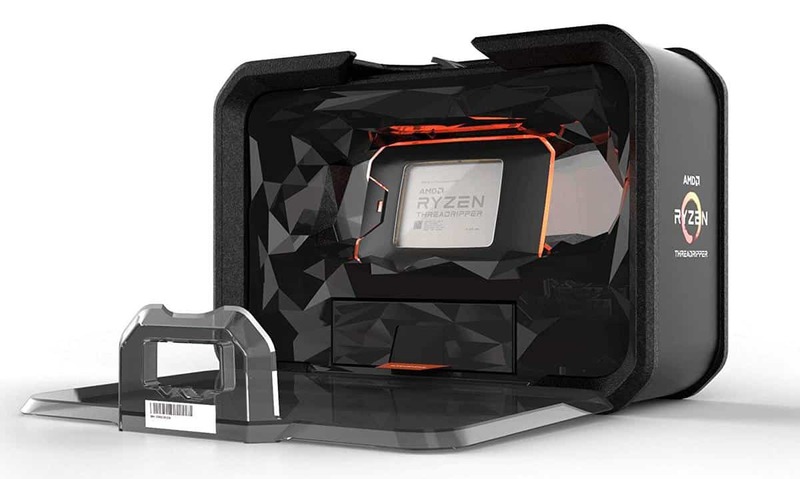 What makes the Ryzen 7 2700K such an incredible CPU for content creators and gamers is its higher base frequency that comes in combination with its immense core count. Its main competitor is the Core i7 8700K, but that features 6 cores and 12 threads, resulting in inferior single-core and multicore performance in rendering and content creation. The 9th Generation Intel Core i7 9700K matches the 2700X in the core count, but it still lags behind in the thread count with just 8. Even though a generation older, the Ryzen 7 2700X is still superior in many ways to the latest generation Core i7. When AMD released the Ryzen 7 2700X, it was clear they designed this processor for the balanced PC user. We’re talking about those users who are looking to stream videogames, edit videos, do some rendering, and everything else that you’d need plenty of cores and plenty of GHz for. This target audience is surprisingly large, and that’s exactly why the Ryzen 7 2700X is such a loved CPU. After the release of the Core i9 9900K, it’s no longer the most powerful multi-core processor out there. The Intel Core i9 9900K is tangibly superior in both gaming performance as well as multi-core performance for content creation and rendering. But the comparison is arguably unfair since AMD’s 3rd generation of Ryzen processors is the ones that will compete with Intel’s 9th Generation of processors. Yet even when putting the Core i9 9900K toe to toe with the Ryzen 2700X, the latter wins in many ways. The first and most obvious is the performance value. The 2700X comes in far cheaper, and you don’t have to spend extra on a cooler. The excellent RGB Wraith cooler does a fantastic job for a stock cooler, and you can comfortably run the 2700X overclocked right out of the box at 4 GHz frequencies. 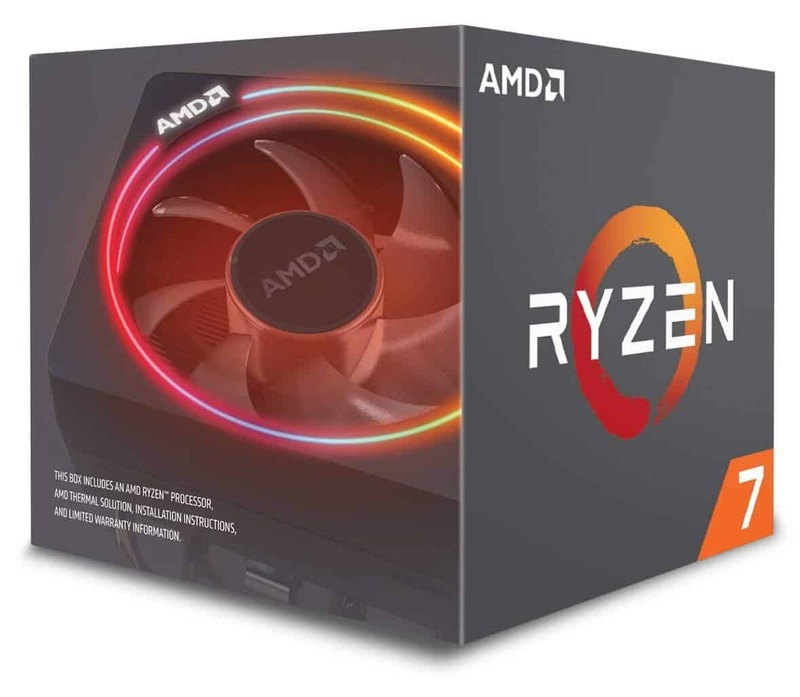 AMD further adds indirect value to building a PC with the Ryzen 7 2700X thanks to the value-oriented B-series motherboards. These motherboards are far cheaper yet can overclocked Ryzen CPUs. This is a stark contrast to Intel’s strategy; Team Blue only lets you overclock with the top-end Z370 or Z390 motherboards. The performance of the Ryzen 7 2700X further exceeds its own base values thanks to the new Precision Boost 2 and XFR2 technologies. Precision Boost 2 delivers up to 500 MHz higher clock speeds during multi-core workloads, and XFR2 can further boost this value by 7% if you are running a superior cooler. The overall gain with the CPU for content creation thus is invaluable. It’s hard to recommend any other mainstream processor for content creation over the Ryzen 7 2700X at the moment. 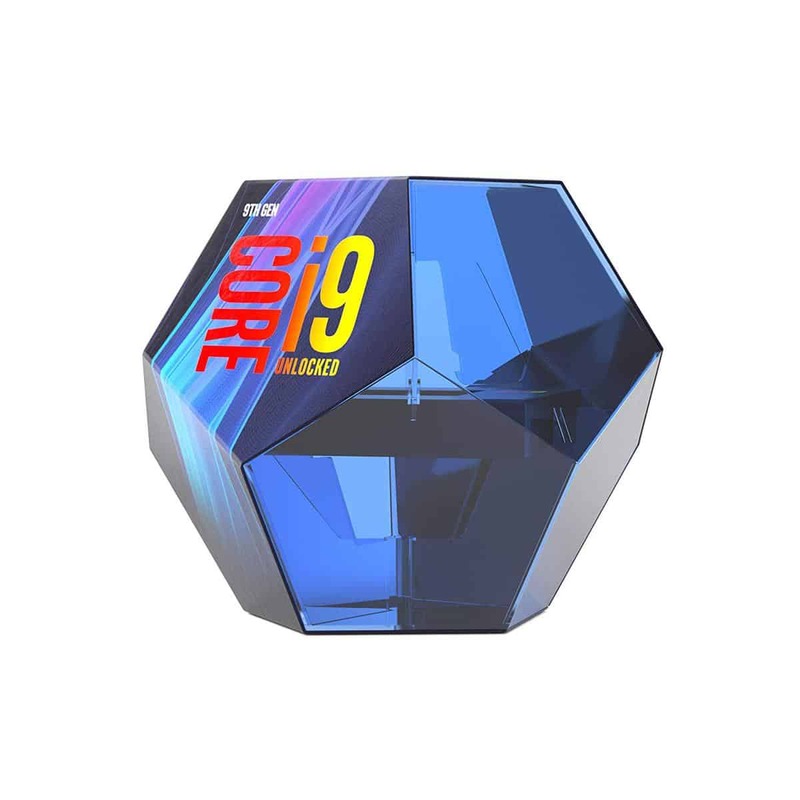 The Core i9 9900K is indeed superior, and we recommend it if you’re looking for the absolute best mainstream processor that strikes a perfect balance between single-core and multi-core performance. However, the lack of a cooler and the $200 extra you’ll have to pay will make you wonder if it’s worth it. We certainly don’t think so. As discussed extensively above, the Intel Core i9 9900K is a superior processor in every way to the Ryzen 7 2700X. However, you’ll have to indulge in hefty spending to assist this processor. It comes with no cooler and runs unreasonably hot with even decent coolers. AIO liquid cooling solutions thus become almost mandatory. Furthermore, you’ll have to invest in a very expensive Z370 or Z390 motherboard to run this processor. The resultant $200-300 extra you’ll have to pay on top of the $200 higher price of the Core i9 9900K doesn’t make it a great buy for content creators look for great value from the system.